The Global Advanced Packaging Technologies Market is expected to grow at a CAGR of 9.3% during the forecast period. Advanced packaging techniques use an integrated circuit (IC), which is encapsulated in a supporting case that prevents physical damage and corrosion of the metallic parts. Advanced packaging technologies include BGA, Flip-Chip, CSP, LGA, PGA and their derivate. 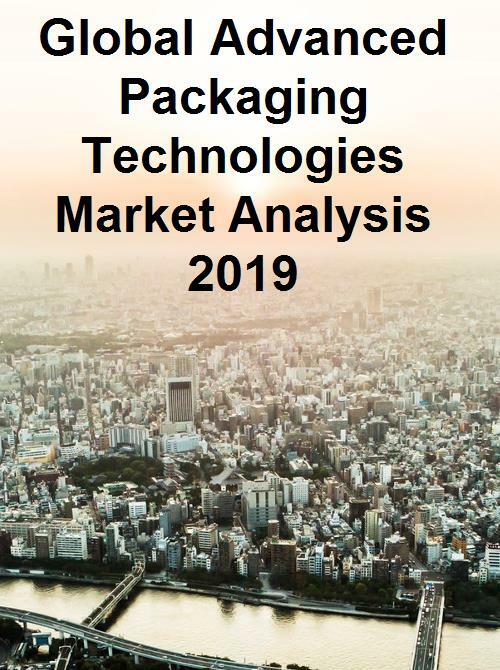 These advanced-packaging technologies promise greater chip connectivity and lower power consumption compared with traditional packaging configurations. Growing trend of miniaturization is favouring the market growth. Lack of standardization will restrain the market growth. By technology, active packaging is gaining traction for food packaging applications due to its properties that enhance shelf life and the ability to reflect properties of contained food on the packaging. The key vendors mentioned are 3M Company, Crown Holdings, Inc., Amcor Limited, PakSense Inc., Thin Film Electronics ASA, CCL Industries Inc., Sealed Air Corporation, Vitsab International AB, Landec Corporation, Timestrip U.K. Ltd., LCR Hallcrest LLC, Bemis Company, Inc., Temptime Corporation, Cryolog S.A. and SYSCO Corporation. Fastest growing markets analysed during the forecast period.